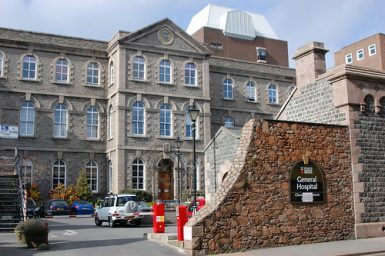 MJ Medical has been appointed as health planning consultants to develop the design for the £279 million redevelopment of the Future Hospital Project in Jersey. As part of a Gleeds led team that includes HASSELL Architects and Arup Engineers, MJ Medical is providing strategic acute service briefing and detailed design development services to the evolving scheme. The States of Jersey is committed to radically improving the way its healthcare is delivered and this project represents a significant step towards achieving that goal. The Future Hospital Project is the redevelopment of the islands district general hospital; the new facilities will comprise 100 per cent single-occupancy rooms, an ambulatory care centre, a cancer centre, new operating theatres, an emergency department and a paediatrics department. The project is currently in the strategic planning stage with the detailed design planned to commence in the 4th quarter of 2015.